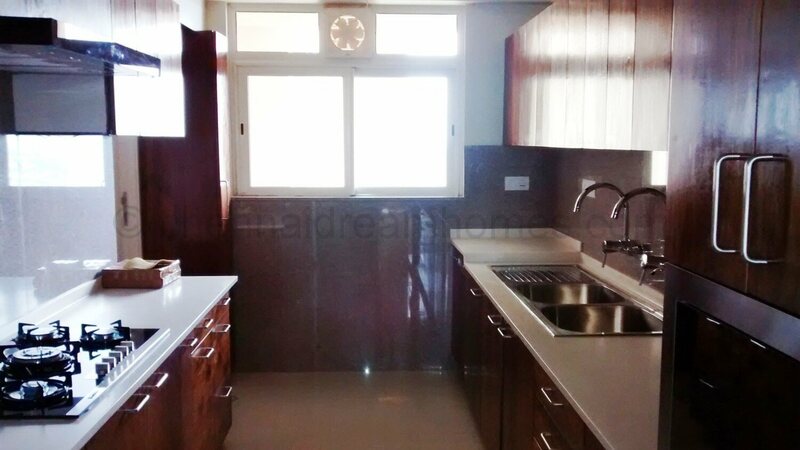 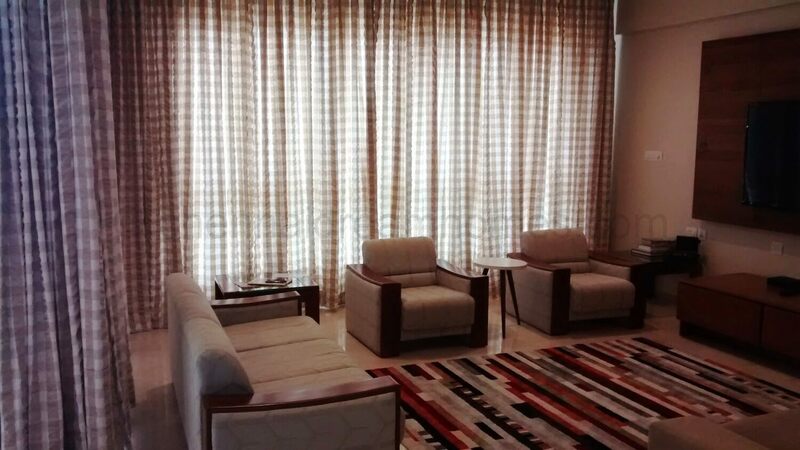 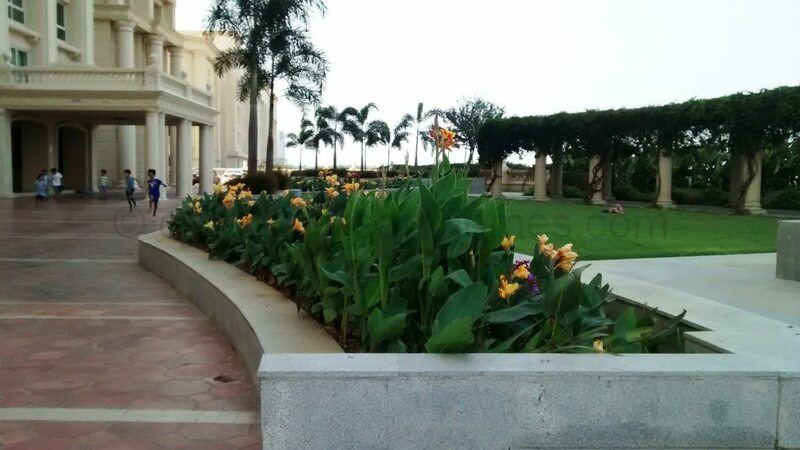 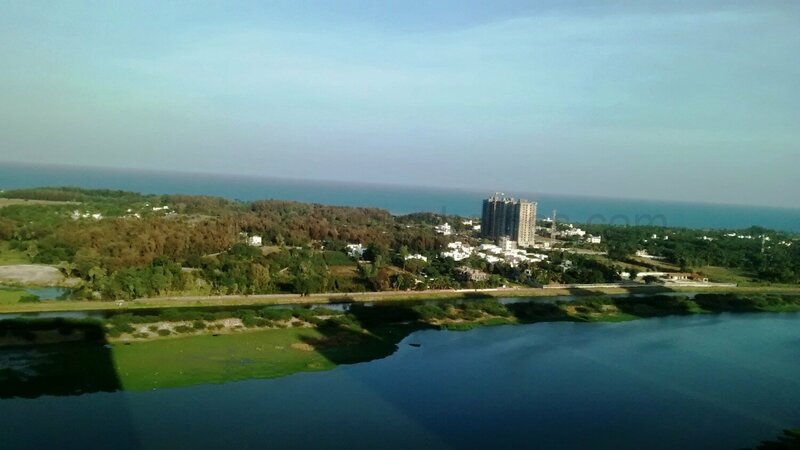 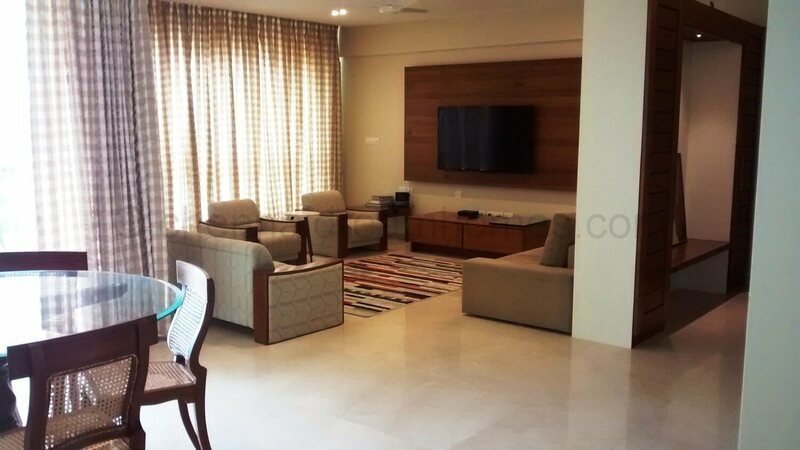 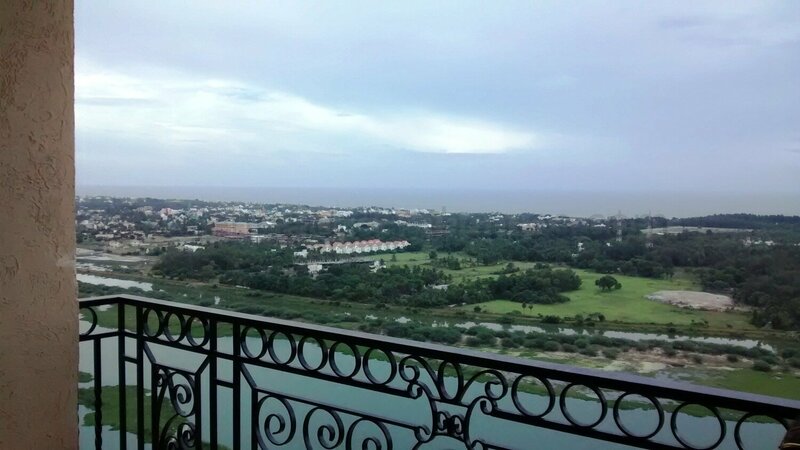 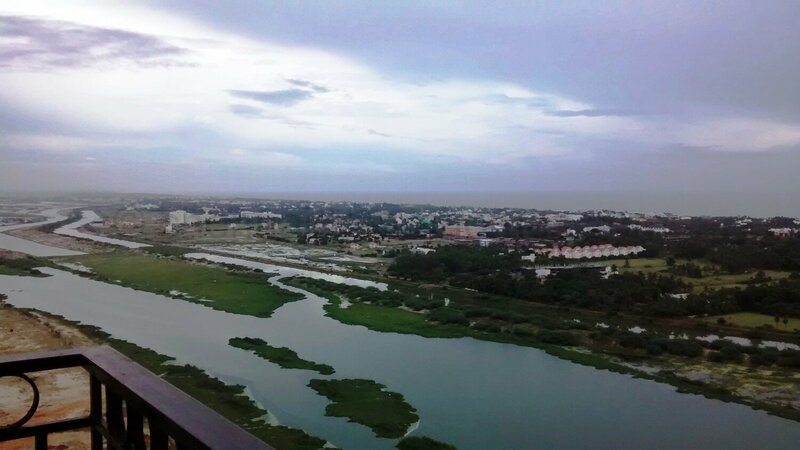 This Luxurious Apartment in OMR in a big gated community, is located right after Padur, on the higher floors with Direct Lake/Backwaters and Sea views, offers easy access to ECR, and the IT parks on OMR. 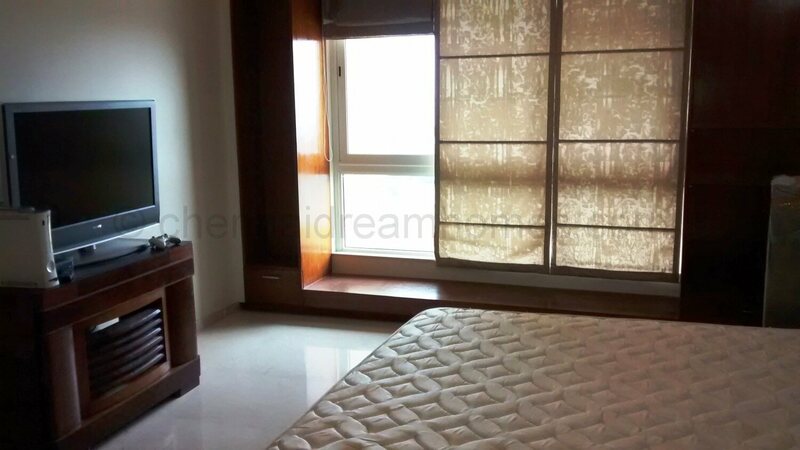 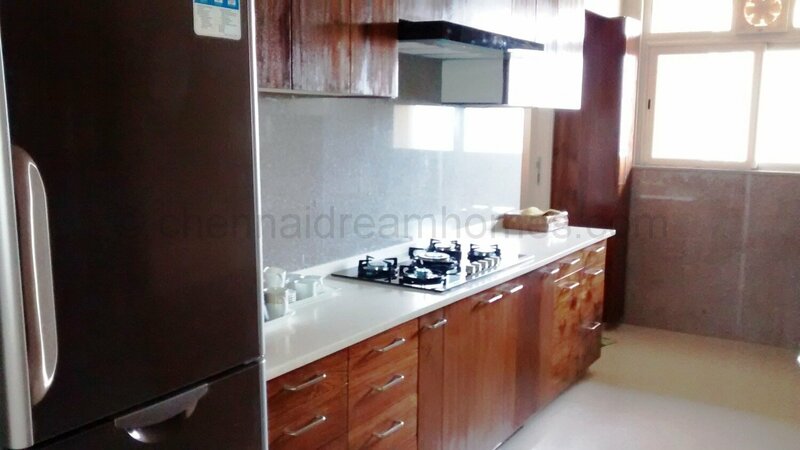 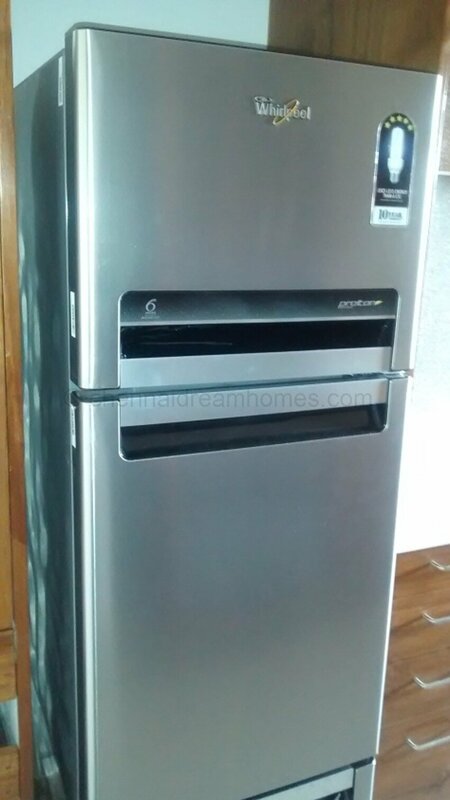 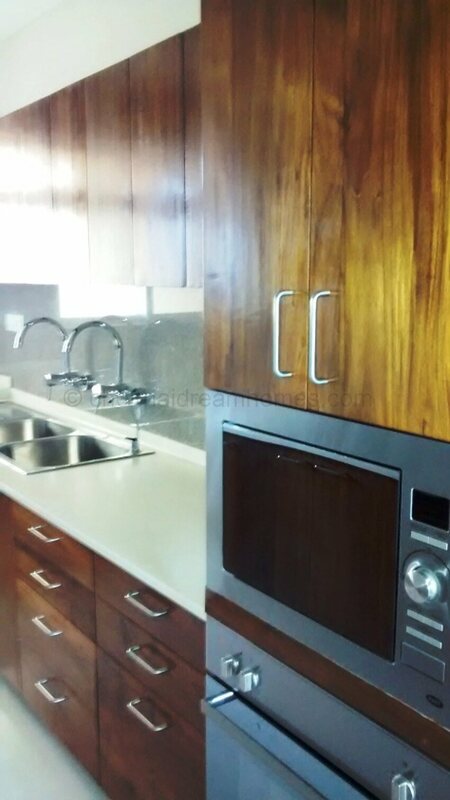 Spread across 2,250 Sq-Ft, this posh Flat comes Fully Furnished, loaded with all White Goods and Expat Rental of Rs. 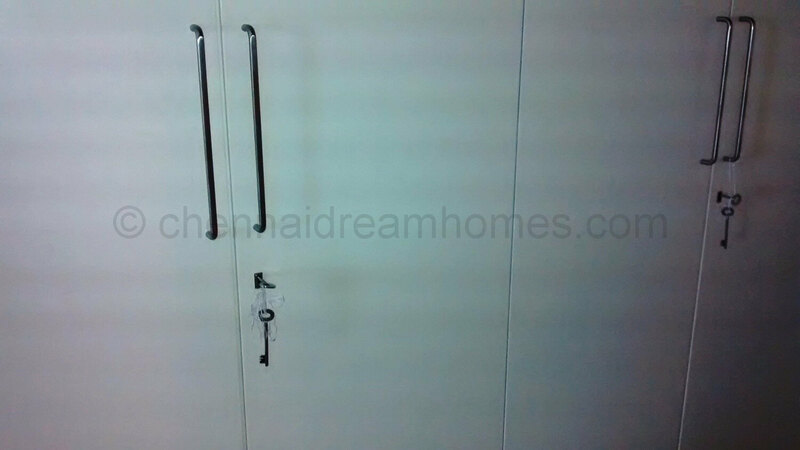 1 lakh/month. 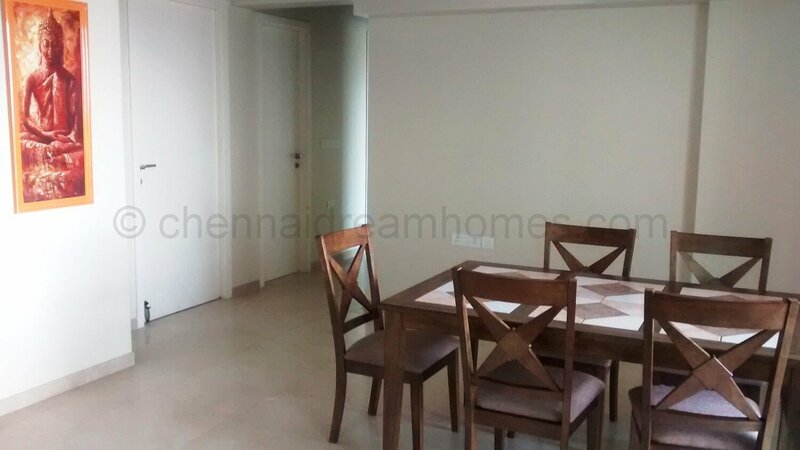 In short, the perfect choice for those who are looking for a premium flat for either end use or investment in OMR! 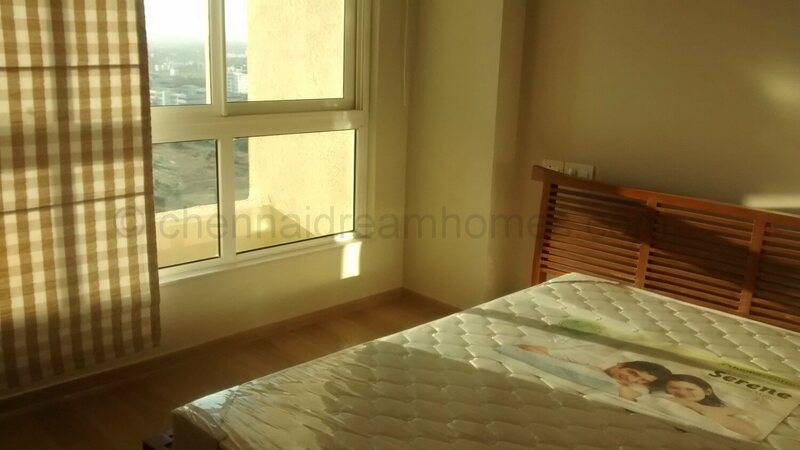 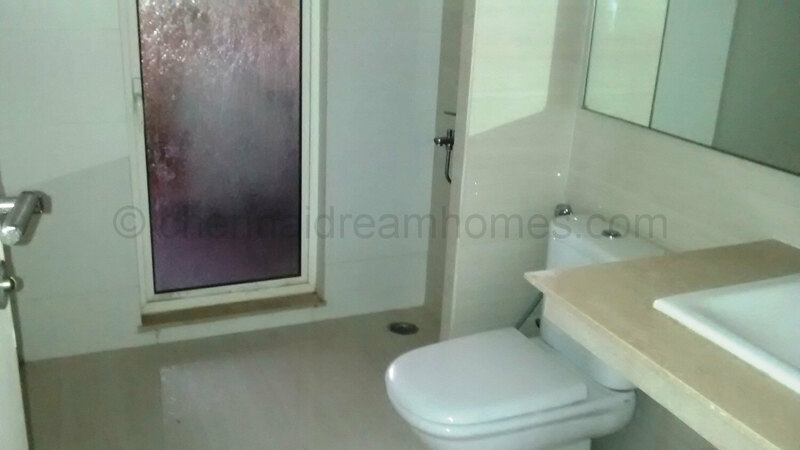 Hurry – Buy this OMR Apartment now! 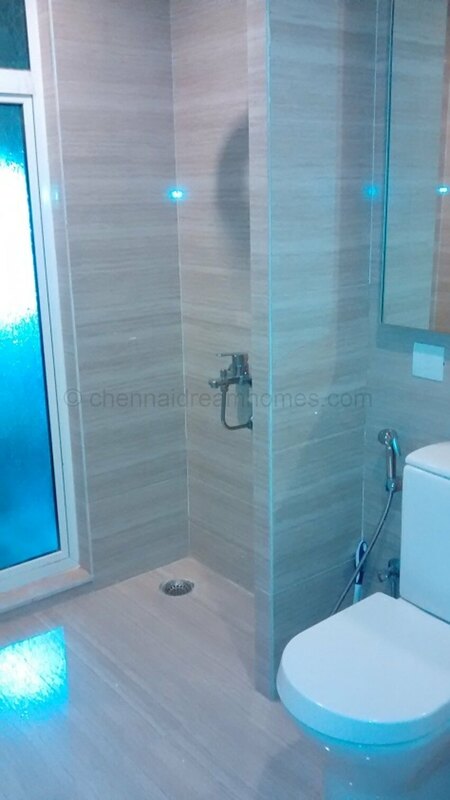 If you’re tired of looking for that perfect luxurious home in OMR, Chennai, your search can stop TODAY. 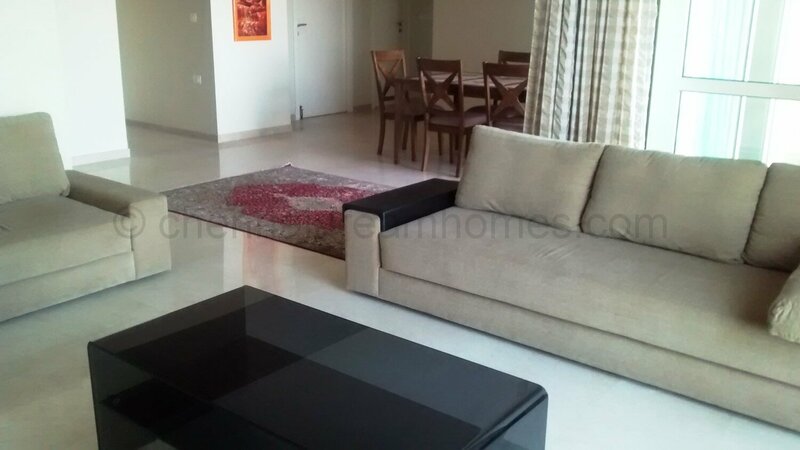 This house is completed and fetching handsome rental income from an Expat! 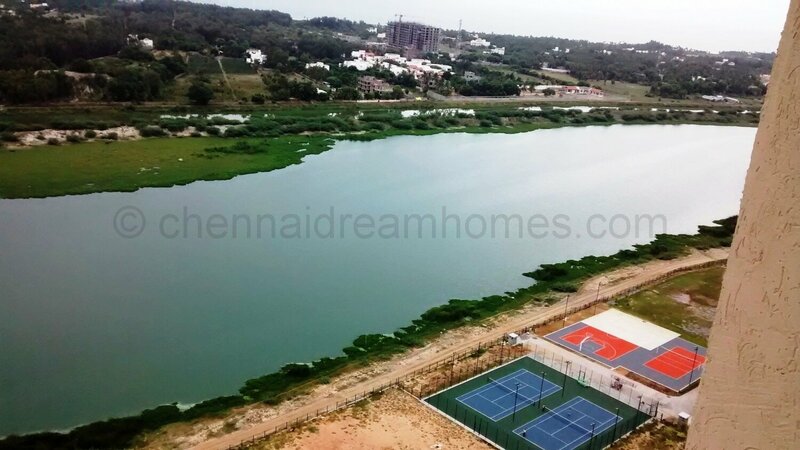 Call our office today at 98409 51001 / 003 to schedule your site visit and buy this home.